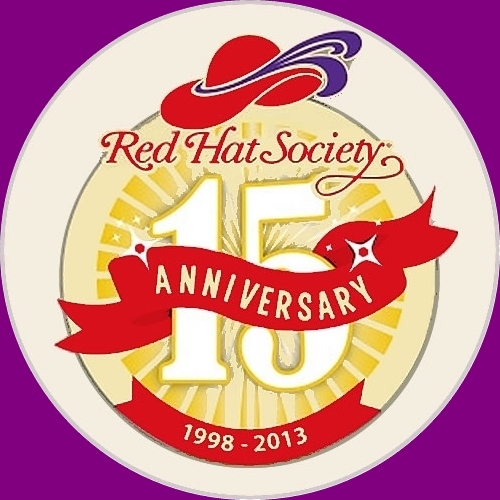 This year, on 25th April the Red Hat Society celebrates its 15th birthday! Parties are planned all over the world. Here in the UK we will be celebrating in our own inimitable way. 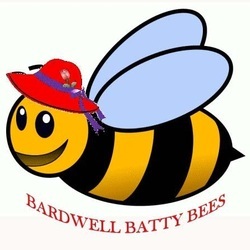 The Bardwell Batty Bees are intending to celebrate the fifteenth birthday of the Red Hat Society in style. We will be gathering in the Tithe Barn, Bardwell (where we had our Jubilee celebration) on April 25th at about midday and your are all invited to join us. Further details will follow in the New Year but we will be keeping the cost to a minimum so hope to have a good crowd. 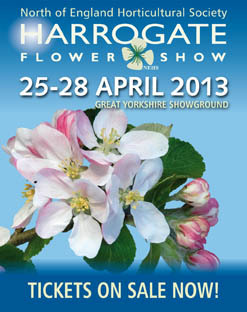 Meet up with the Liverpool Liver Birds at Harrogate Spring Flower Show on Sunday, 28th April 2013 for our Red Hat Day and Red Hat Society 15th Birthday celebration. 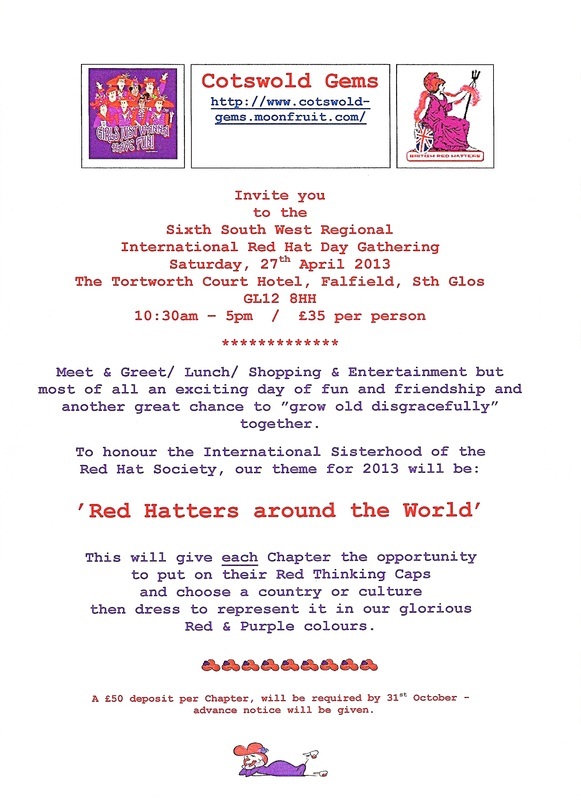 Please contact us via our website if you are interested in getting together.